Seasons will always change but one thing should remain constant in your house. This is the preferred temperature that you want to have in your home. Over time, skipping consistent maintenance may seem appropriate but the performance of your system worsens over time as an outcome. Most people make investments in HVAC systems, yet fail to sustain proper maintenance. An HVAC system is comparable that of a car, which means it, requires proper maintenance and care so as to function correctly. A well-functioning HVAC system is one that will keep your home comfortable for many years to come. One that is dysfunctional ultimately leaves you without the cooling or heating that you need. 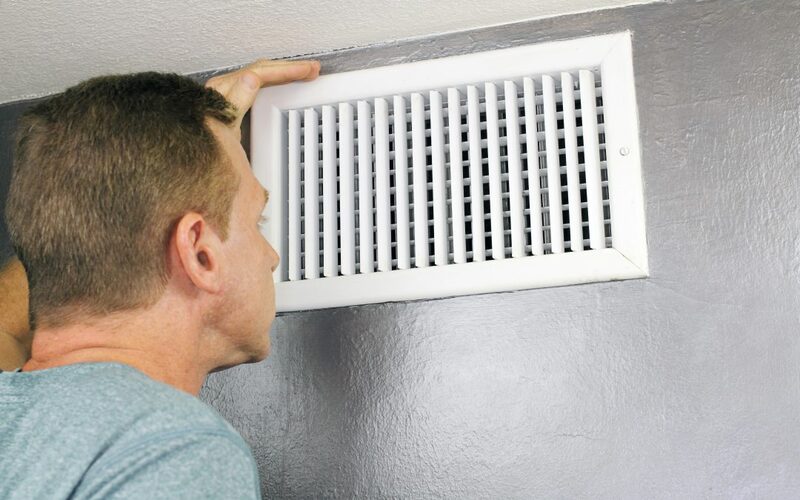 Setting up an appointment with a professional to conduct a HVAC maintenance or dryer duct cleaning could be the best decision that you make for the comfort of your home and here’s why. Most HVAC systems require emergency repairs from time to time. Repairing your HVAC unit on an emergency basis can leave you at the mercy of the winter cold or summer heat while professionals carry out repairs or replacements on your unit. This shouldn’t be the case because most problems arise from dirty ducts. Duct cleaning in Mississauga is affordable so schedule your next appointment to avoid expensive emergency repairs. A dirty HVAC system provides an environment where bacteria and mold can grow well. This causes allergy problems for those in your house. Duct cleaning equipment will ensure that your ducts will do a better job at trapping air particles and help prevent pulling in of contaminated air from places like the attic. A clean AC coil or heat pump will also provide a healthier environment hence the need for a duct cleaning in Mississauga. Having your HVAC system frequently tuned up can increase its operational life by up to forty percent. That means, with suitable maintenance, you can push paying for a new system well into the future. This is important for your financial plan since a new system can cost you quite a lot. Additionally, it will use less energy when running which means less pressure on the components of the system. The less wear and tear on the machine means simple upkeep during the fall and spring months. Maintenance will be much smoother and faster if you take precautionary steps to keep your system running. Of course, everyone would want to spend less money on something that they pay for every month. You can make this happen by getting regular HVAC maintenance done annually. Most companies provide maintenance plans that provide a full system check every year. All oil or gas burning furnaces put off carbon dioxide regardless of how effective they are. This odorless gas is lethal and can occupy your living space if not emitted out properly out the roof of your home. Older furnaces produce more of this gas. During a regular maintenance, technicians will check for proper gas venting and ensure that it burns properly so that you can rest assured of your home’s safety.